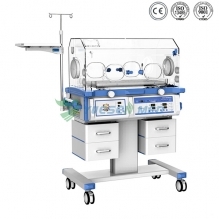 Infant incubator is a piece of equipment common to pediatric hospitals, birthing centers and neonatal intensive care units. 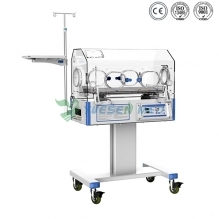 While the unit may serve several specific functions, it is generally used to provide a safe and stable environment for newborn infants, often those who were born prematurely or with an illness or disability that makes them especially vulnerable for the first several months of life. 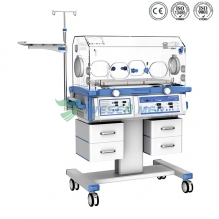 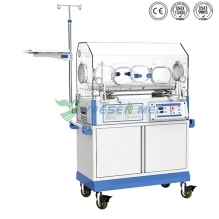 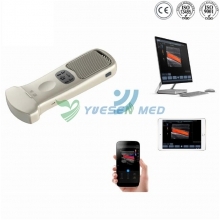 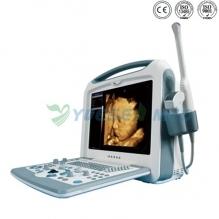 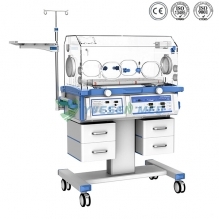 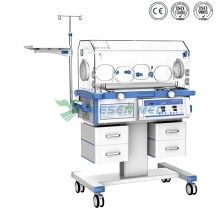 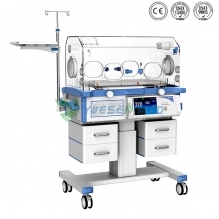 Bellows are the best infant incubator with good price, welcome come to contact oursale online to get more information.